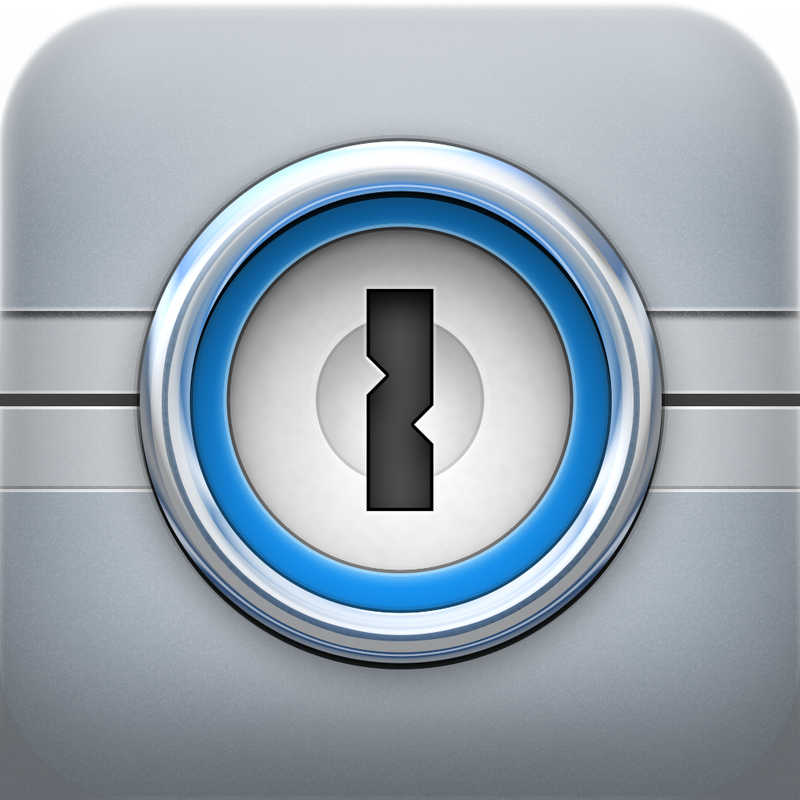 It has become apparent in recent weeks that obtaining the 1Password Master Password is possible. This is due not only to an understanding of how 1Password stores the data but also with a new feature in Hashcat (closed beta for now) that allows you to crack 1Password hashes. Firstly, 1Password is correct when they say that they do not store the master password. However, as with any form of access control, they store other data that is used to verify the password you entered as being the master password. 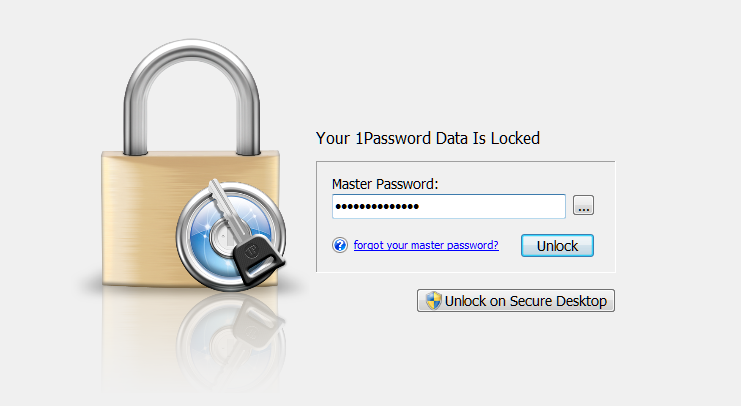 It is with this data that one can crack a 1Password master password. The below demonstration is for educational purposes only. I take no responsibility for how this tool is used. Please use it only for data which you are authorized to access! We need to obtain the relevant information from the file that 1Password uses to store the validation hashes, iteration numbers and actual salt data etc. 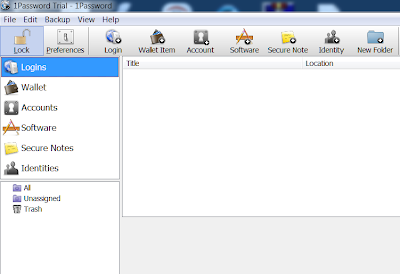 In Windows this file is stored in encryptionKeys.js in the primary 1Password directory. Once we have that, we can retrieve the following information we need - the iterations, salt and verifier hash -note that this requires some calculation and conversion. Success! Salt is 16 bytes, Hash is 2080 bytes. So we can see that our file is OK. We converted and extracted a salt and hash and iterations and the numbers checked-out. Excellent, we have what we need. Our iterations:salt:hash to be used in Hashcat to find our master password. As of the current version of 1pass2hashcat the hash is automatically output to 1pass.hash in the current directory. Yay! 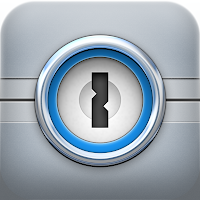 1Password has been unlocked. The moral of the story is simple and applies to any passwords you are ever required to use : Set a strong and long password! I again wish to iterate this blog post is for educational purposes and the tool is not to be used for any illegal activities or gaining access to any data you are not fully authorized to access.